Below are a list of resources that we have found useful. The results from our first ever bat survey, carried out on 19th and 25th October 2012. This covers more than just bats – birds and management suggestions are also included. This is essential reading! In 2007 the council paid for London Conservation Services to do an assessment of the area and come up with a management plan. Unfortunately they seem to have overlooked the stag beetles but there are some very good observations and detailed instructions on how to manage this space. Website for the Wildlife Trust. Lots of information here including a page about London’s stag beetles. The RSPB Big Garden Birdwatch. Results from the whole country are now in and available. The London Trees and Woodland Framework from the Mayor of London, the Greater London Authority and the Forestry Commission. The full framework is available for download. The Woodland Trust offers advice to communities on how to challenge threats to woods and trees. 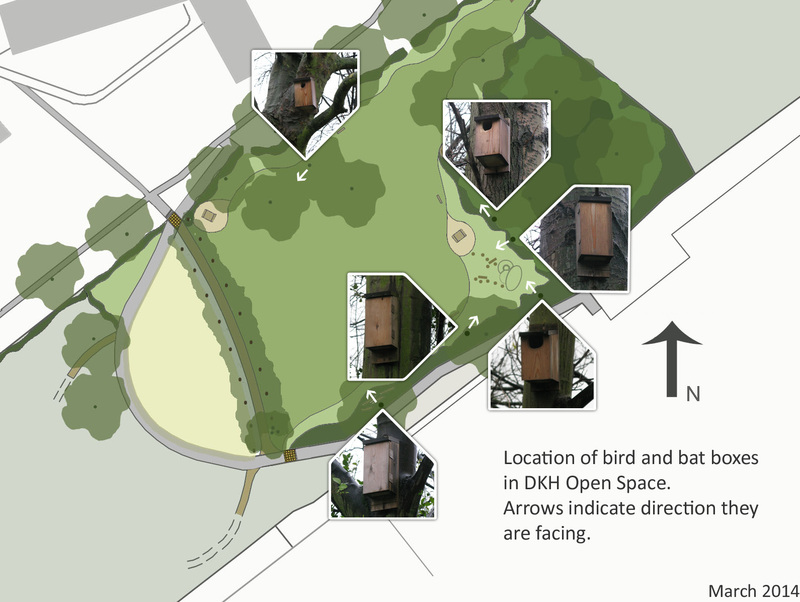 Capital Woodlands is a three-year London Biodiversity Partnership project supported by the Heritage Lottery Fund. Charity campaigning for more trees in cities (originally called Trees for London). A list of British native plants from the Natural History Museum. The London Biodiversity Partnership, bringing together organisations to benefit wildlife and boost the capital’s greenspaces. Southwark local history library is located at 211 Borough High Street at the rear of the John Harvard public library space. It has a fascinating collection of photos, maps, films and media clippings of the local area. Showing the outlines of SINC sites, MOL, OOS etc. Based on Ordnance Survey maps and accurate.